The Davis Recruitment website needed upgrading and improving. We created a new look website using their existing branding and adding online position application and an online job board. 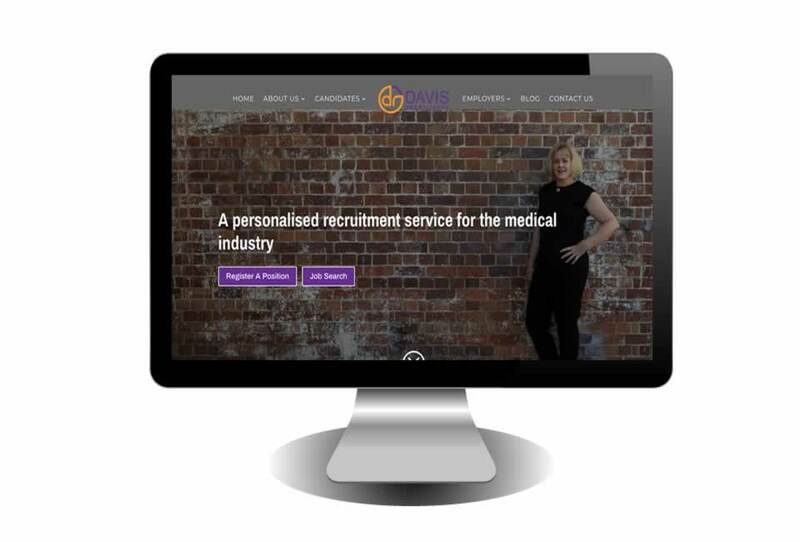 View the Davis Recruitment website here.